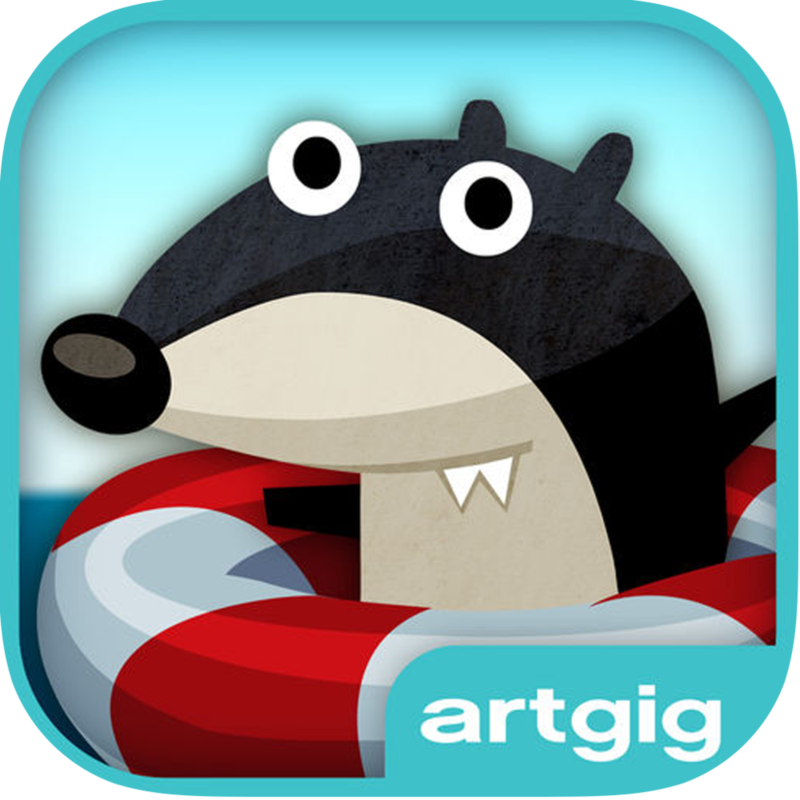 Tiggly has four FREE math apps that sync with Teachley EDU. The games cover many PK - 1st grade standards, including counting and early addition/ subtraction. 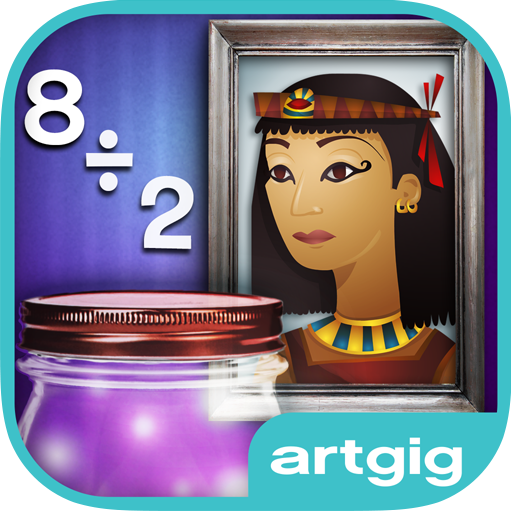 Artgig Studios has two paid math apps that sync with Teachley EDU. Jump Numbers is a content-rich counting game that covers basic counting, skip counting, and counting from different starting points. Mystery Math Museum gives kids engaging practice at addition, subtraction, multiplication and division. You can easily customize the content on these games from your Teachley dashboard.